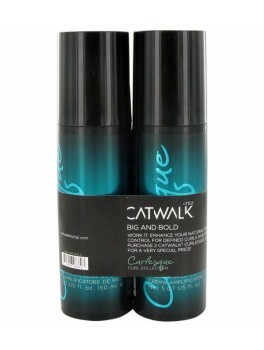 TIGI Big and Bold - Curls Rock 300 ml. 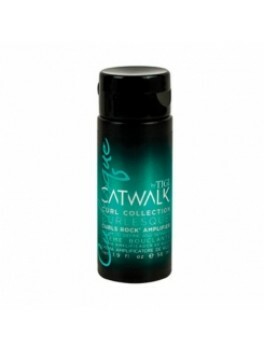 TIGI Curls Rock Amplifier 58 ml. 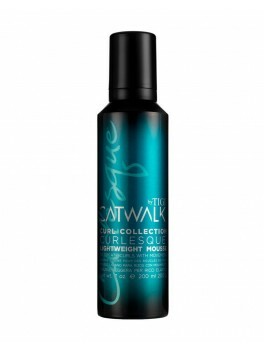 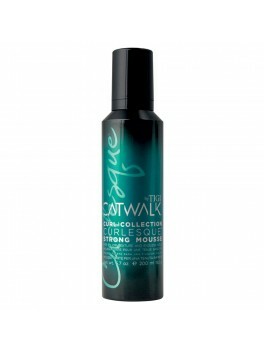 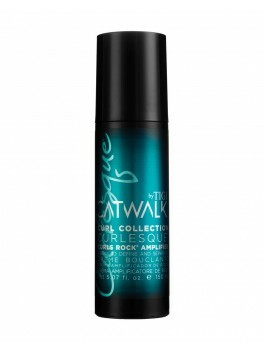 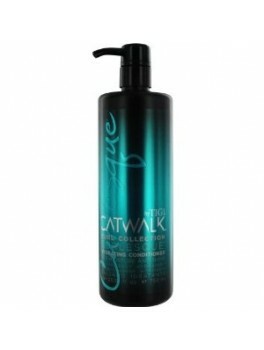 TIGI - Catwalk curl collection Hydrating Conditioner 750 ml.